Two Bristol students discuss the successful campaign for Bristol City Council to pass a These Walls Must Fall motion. Imagine this – you’re locked up, and you don’t know your release date. No one will tell you, because most of the time, they don’t know either. This is the reality for 30,000 people, each year, in the UK, the only country in Europe to imprison people indefinitely in immigration detention centres. As a proud member of the Detention Forum, René Cassin campaigns for a 28-day limit on detention as an essential step towards the reform of a system that has been described by Freed Voices, a group of experts by experience, as “psychological torture”. Being aware of these flaws in the current UK detention system, students at the University of Bristol decided to take action. Between September and December last year, a group of students organised the These Walls Must Fall campaign. 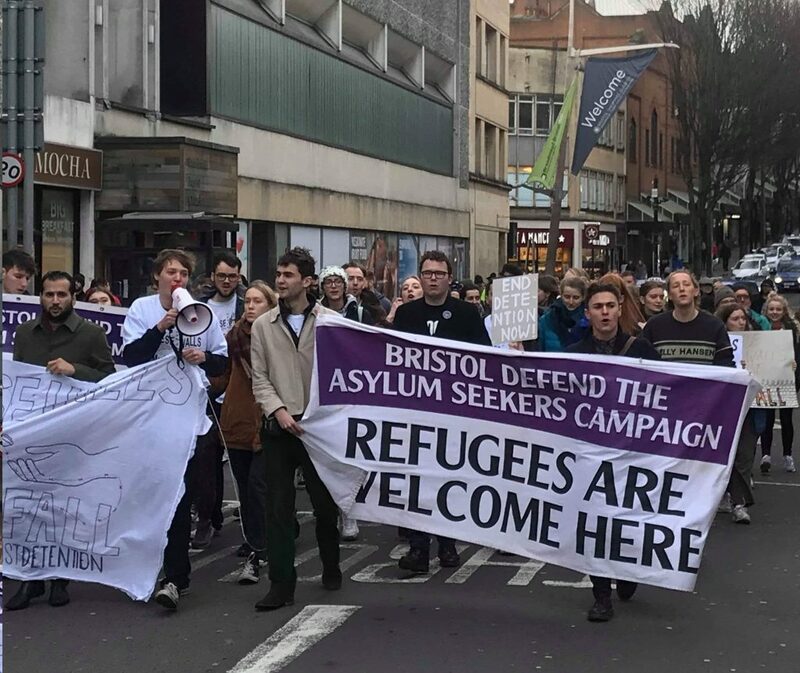 The campaign aimed to get a motion passed by the Bristol City Council, committing them to support the All-Party Parliamentary Inquiry into detention. The motion also proposed that the council should urge local MPs to continue raising the matter in the House of Commons and support changes to current laws and procedures that would introduce alternatives to detention. Similar motions have seen success in numerous cities, including the likes of Manchester and Liverpool. The students carried out a number of direct actions in order to raise awareness for the campaign. 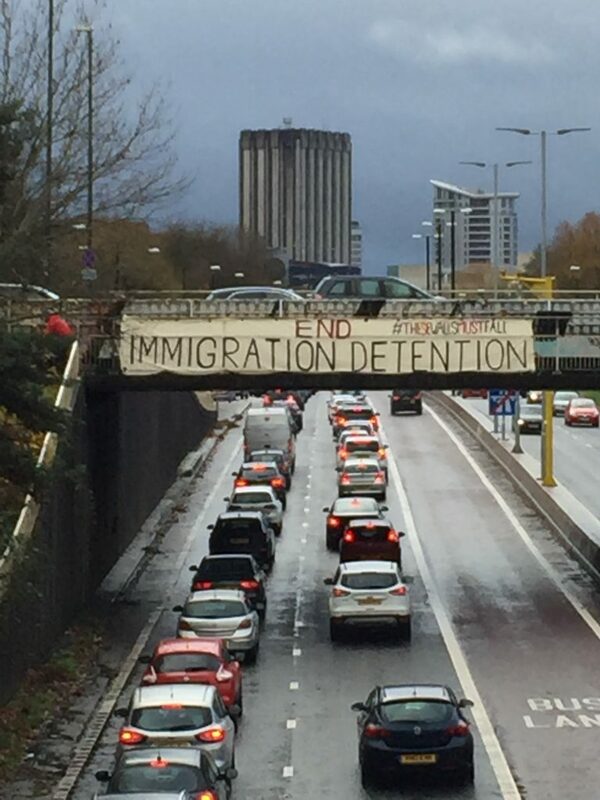 In addition to collecting signatures for the campaign petition and writing letters to councillors, the students held a launch event at Bristol’s beloved Hamilton House, carried out a banner drop on a bridge overlooking the M32 and co-organised a march through the city centre with local human rights groups. The launch saw a coming together of university students with the local Bristol community. Highlights from the launch were speeches from a person with first-hand experience of the detention system and from Bristol West MP Thangam Debbonaire. The march was organised in collaboration with Bristol Refugee Rights and City of Sanctuary. It was successful in giving residents and students of all ages and backgrounds the opportunity to express their discontent with the current detention system. On the 11th December 2018, Bristol City Council voted overwhelmingly in favour of the motion. Although this is a step in the right direction, the students are aware that there is still an enormously long way to go until the UK’s immigration detention system is reformed. Student groups are currently working towards persuading the University of Bristol to cut financial and commercial ties with private companies profiting from detention centres. They are also working hard to ensure that international students, asylum seekers and refugees feel welcome and safe in both the city and the university. 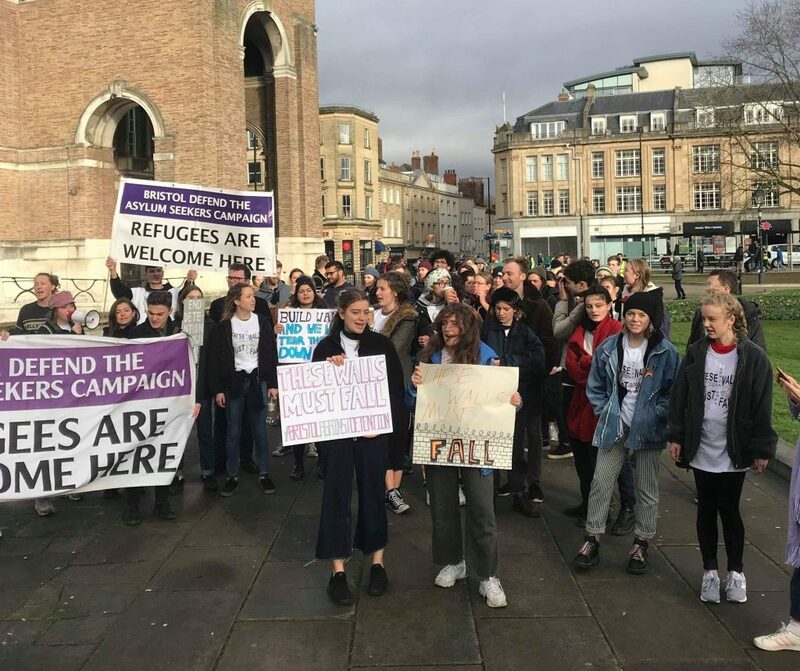 Nonetheless, the These Walls Must Fall campaign was highly successful in fostering a sense of community between students and residents, creating solidarity between asylum seekers and other civilians, and bringing the issue of immigration detention to the fore of political discourse in Bristol. The students hope to see more cities pass These Walls Must Fall motions, as well as real changes to the detention system, within the near future. One such change would be the introduction of the 28-day limit. Evidence shows that after 28 days, the negative impact of detention on the mental health of those detained radically increases. In other areas of law, such as the criminal justice system, counter-terrorism legislation and the public health system, 28 days (or far lower) is an upper limit for detention without charge. It is unacceptable this threshold of basic humanity is not applied to the UK’s immigration system, which affects individuals who are often the most vulnerable in society. Tulip Siddiq MP has introduced a Ten Minute Rule Bill to Parliament to impose this critical limit) , rightly arguing that Britain’s failure to implement a limit should “shame our nation”. 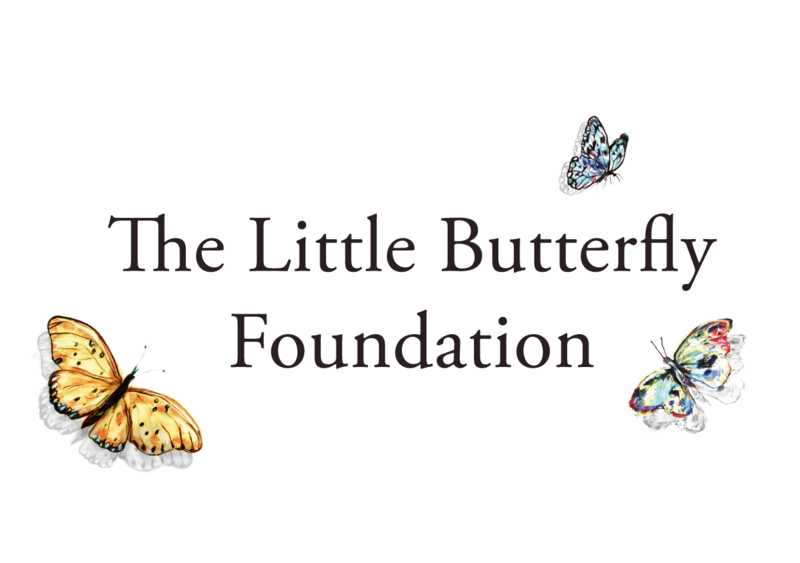 The bill’s second reading is scheduled for this Friday, 25th January. Avital Carno is a Third year student studying English at Bristol University who interned at René Cassin in summer 2018. Anjum Nahar is a third year student studying English at Bristol University. She is the President of the university’s People and Planet Society.